Viernes de 17 a 20 hs, sábados de 11 a 13 hs, resto de la semana cita previa. 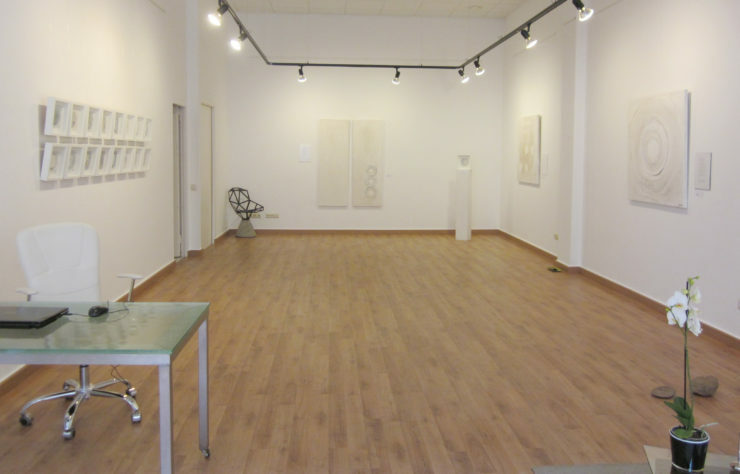 Artemisia, Art & Tendències opened their doors in March 2012 and is a project of Cristina Requena. At Artemisia we believe in the adventure of thought. We believe that a painting, a good verse, a chord can make us better. We lost our shadow and we played to believe that the best of life still did not happen. The way we challenge the ordinary is through artistic emotion. We simply sell art (painting, photography, drawings and sculptures) and share a refuge for conversation. In Artemisia challenge the status quo and put beauty at the service of our clients, that’s why we offer personalized services for companies, individuals and artists. In Artemisia we work with artists of consolidated careers and artistic and commercial recognition. The artistic line that I defend in Artemisia project is “work of quality”, and beyond disciplines or styles we pretend the beauty in its maximum expression.